What Are the Benefits of Eating Seaweed for Your Body Health? Seaweed is often eaten by Asian as parts of their daily diet, but many westerners still asking about what are the benefits of eating seaweed. 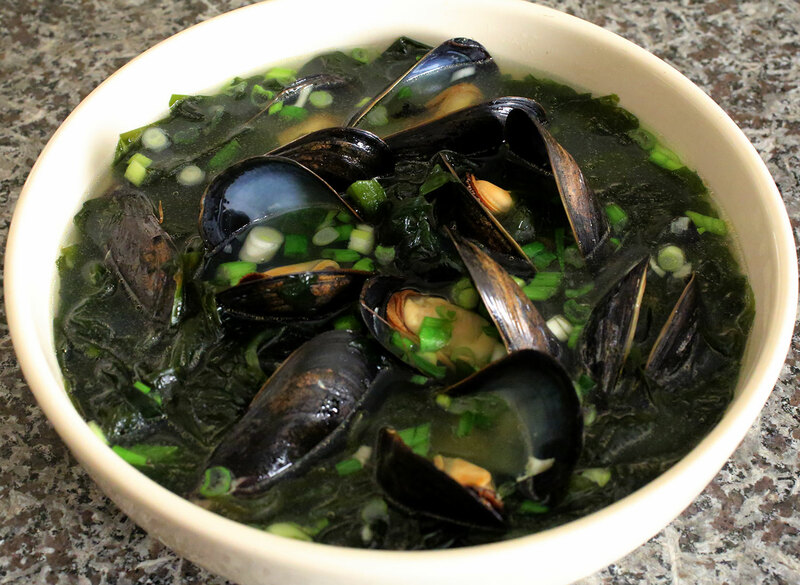 Actually there are many kinds of benefits that you can get when eating seaweed as parts of your meal. Especially since this food item is really unique thus there is a lot of nutrition stored inside seaweed. 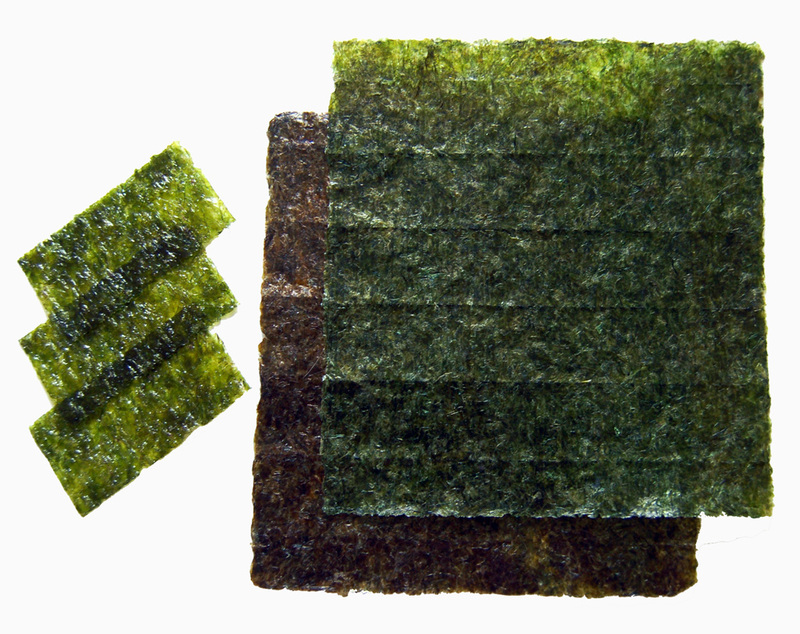 What are the benefits of eating seaweed? The researcher from Newcastle University has done some test in alginate which is a substance found inside brown seaweed. The research found that this substance is able to strengthening gut mucus that protect your gut wall. Furthermore it can also slowing down the digestion thus you will feel fuller for longer time when you eat seaweed. It also able to make the food that you eat to release its energy slower. It is low in GI but has high fiber. It also able to increase the amount of good bacteria inside your gut thus it is very beneficial for the digestion health. What are the benefits of eating seaweed? 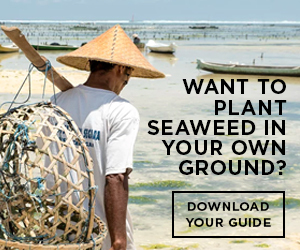 Another benefits that you will get when eating seaweed is that you can get all of the seaweed nutrition without having to get many calories that comes with the food item. For example adding nori to your meal will only add around 30 calories but the nutrition that you will get is much more beneficial. 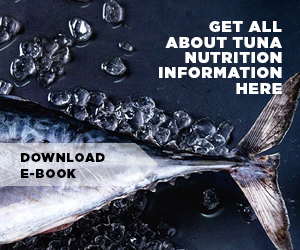 Furthermore the nutrition that comes inside seaweed is different from the nutrition that you get from vegetable. Since seaweed originated from the sea, thus there are many minerals which are very different from the vegetables. Brown seaweed will contain important nutrition such as iodine, calcium, magnesium and folate. Meanwhile the purple seaweed is very rich in vitamin B. There is some research done by Kyoto University which report that brown seaweed can lower your blood pressure since it contains fiber needed to lower the stroke risk and other cardiovascular problem. Another research is done to people in Okinawa who has low cholesterol level, no build up inside the artery, as well as low homocysteine level which is a chemical which able to damage your heart. Turns out the people in Okinawa are eating seaweed as parts of their daily ten portions of fruit and vegetable. This shows that eating seaweed as a vegetable from the sea really give great benefits to your heart health. What are the benefits of eating seaweed? A study done by McGill University stated that seaweed is really good to detox your body from dangerous chemical and even radioactive one such as strontium. Even though not many of you are exposed to radioactive chemical, but the seaweed can still be used to get rid other kinds of toxin inside your body such as lead or cadmium which can easily be found on smoke and cigarette. It is also good to get rid of toxin that comes from transportation and industrial pollution. Actually seaweed contains high about of lignans which is a substance found inside a plant which turn into phytoestrogens inside your body. This substance is important since it can block the work of chemical oestrogens. The chemical oestrogens substance itself is very dangerous since it can predispose you to many kinds of cancer. There is a study done by Harvard University which show that Japan has low breast cancer rate because of their high seaweed consumption as it is can be used as natural replacement of HRT. What are the benefits of eating seaweed? There are many soup and drinks made using seaweed in Caribbean and Ireland which often taken after illness or regular go to tonic drink. A director of Chinese medical College Course also stated that brown algae are able to reduce phlegm as well as soften hardness. It also able to reduce swelling and urge urination, furthermore there are also claims that it can be used to cure hangovers and it also contains gastric quality. Those are the answer to your question what are the benefits of eating seaweed. Now that you have known the benefits, try to consume more of this sea vegetable.